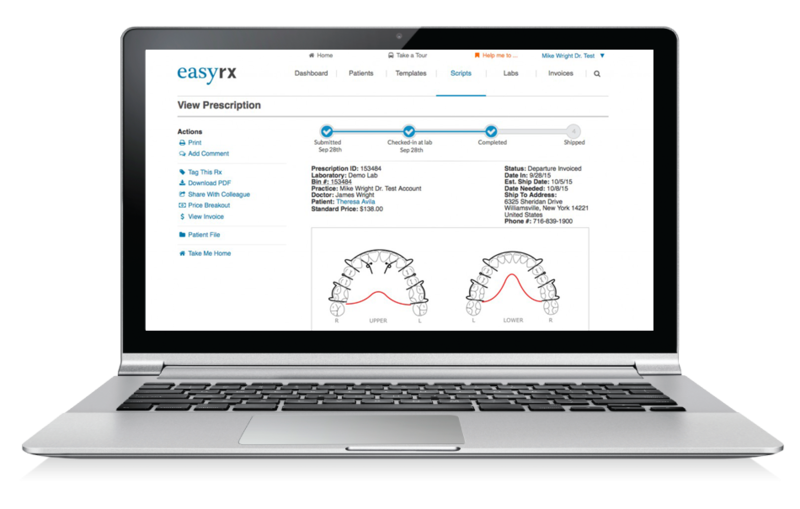 View Our EasyRx Practice Brochure! Integrates with Dolphin Imaging and Management and CS Orthotrac software. See the In-House lab in action! Next week we will be on our way to the Annual AAO Conference in Los Angeles, CA! Be sure to stop by Booth #2717 and say hi to the EasyRx Team! Happy Earth Day! It's hard to know how many sheets of paper an orthodontic office uses each year for lab slips and forms and appliances drawings. 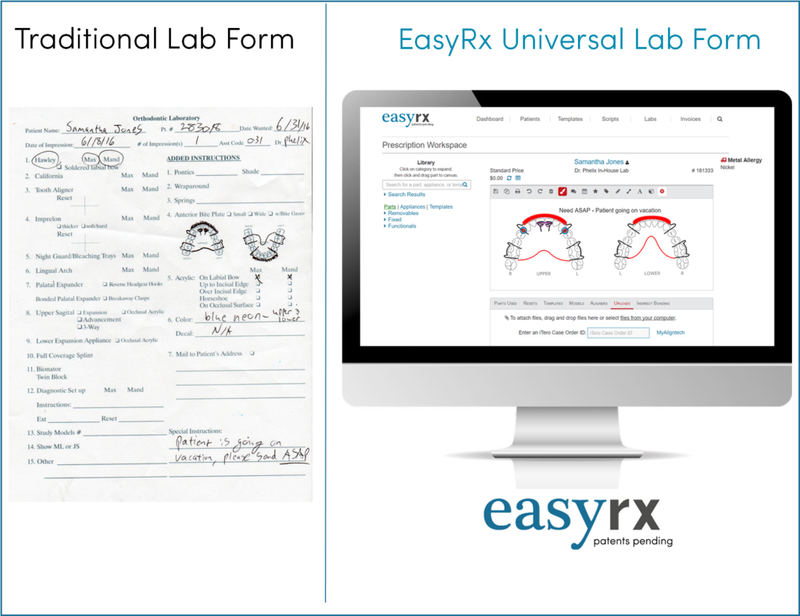 That's why EasyRx is helping practices go paperless with our universal lab prescription, digital workflow and 3D software. 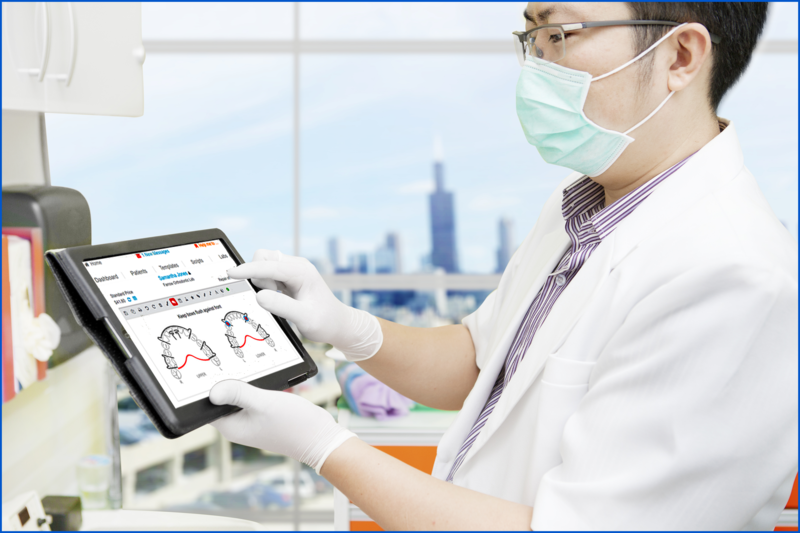 EasyRx improves your appliance tracking, generating more revenue for the practice. Know what appliances are at the practice, but not yet delivered to the patient. Bonus $$ to the team for hitting production numbers! EasyRx is 100% cloud based! So your records are secure, managed and always available to you. Dr. Thomas S. Shipley says "Beginning with the end in mind—implementing a retention strategy at the initial consult or early in treatment—could help minimize active-treatment visits and post-treatment instability." #TBT to the 2017 AAO! We're excited to be heading back again in a few weeks! A big welcome to Lee's Dental Appliances (LDA Lab) in Merritt Island Florida as one of our newest connected labs! 3D printing is expanding the way we work. From prostheses to orthodontics, it is helping us continue to move forward. EasyRx customers based 31,227 models with EasyRx 3D during March! That's nearly 1,500 models per business day! 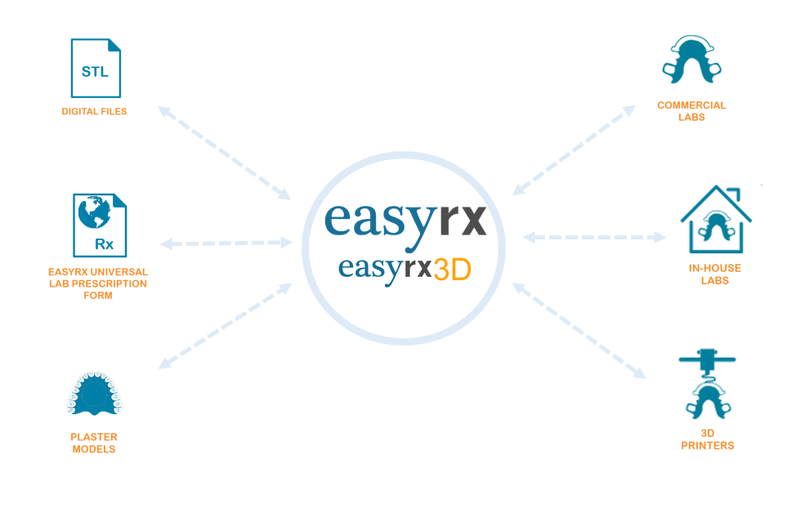 Are you one of the many using EasyRx 3D to improve your practice? A big welcome to Lee's Dental Appliance (LDA Lab) in Merritt Island Florida as one of our newest connected labs!